Yesterday, the average rate reached 3.05%, whereas less than three weeks ago it stood at 2.96%. The Bank of England's monetary policy committee increased the base interest rate from 0.25% to 0.5% in November. The increase marked the first rise since July 2007 and moved the base rate away from the record low of 0.25%. “As consumers prepare themselves for a potential base rate rise this year, or possibly even multiple ones, their thoughts will be on how to safeguard themselves from an increase in interest rates,” says Rachel Springall, finance expert at moneyfacts.co.uk. 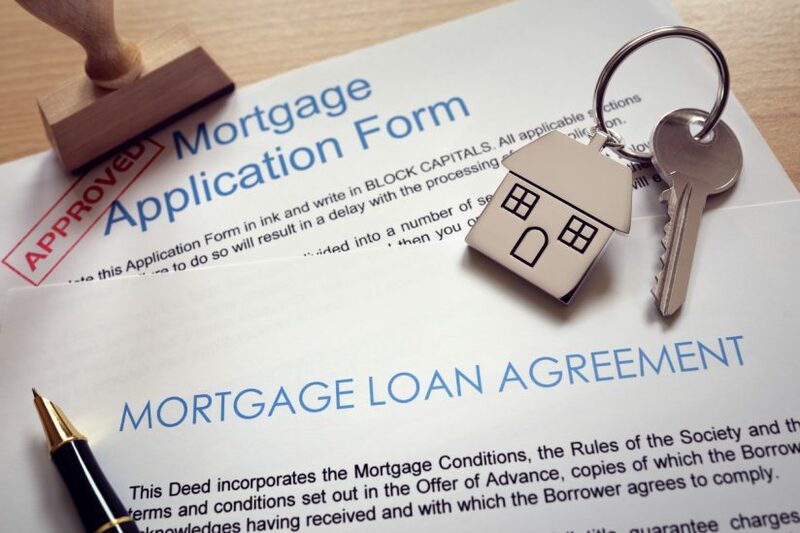 "However, a decade-long fixed mortgage isn’t without its dangers, as borrowers need to feel pretty certain that their circumstances won’t change and that they will not need to amend their deal,” she says. Springall says that property buyers may instead turn to five-year fixes where they will find cheaper rates. “There is no telling what interest rates will be like in five years’ time, so some may prefer to lock into decade-long fixed deal for some peace of mind,” she adds.